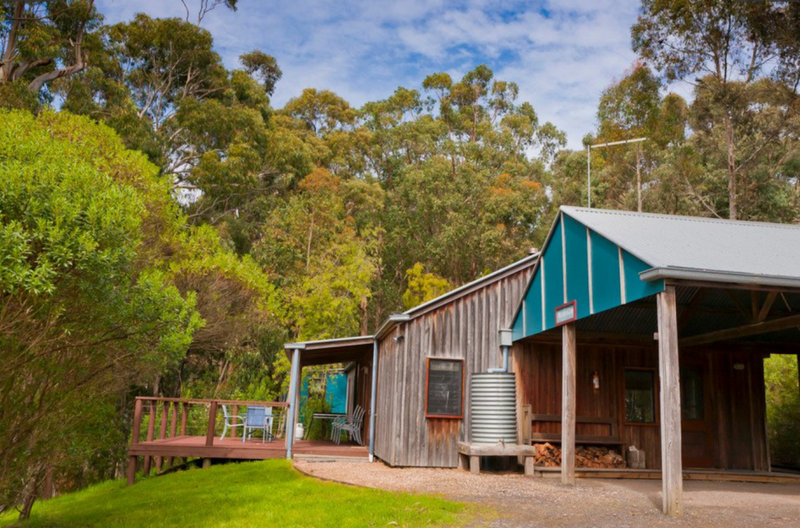 To mark the beginning of spring come and join us in the glorious Pennyroyal Valley (near Deans Marsh), an easy 40 minutes drive from Geelong, yet a world away from the pressures of daily life. From Friday night to late Sunday afternoon reconnect with yourself and nature. At an additional cost there is the possibility of booking a premium double room; if interested we would need to know ASAP. 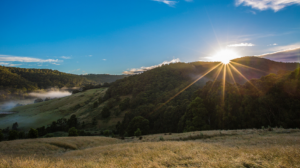 This retreat offers a great opportunity for you to immerse yourself in your yoga and mindfulness practice and explore how this then affects your whole being. For those who do not know Tim you will quickly appreciate that he teaches with both depth and humour. With experience and skilful use of props all levels of ability can be both supported and inspired. Anna is a mindfulness teacher who will gently lead you through a range of techniques to inspire greater connection to your inner being. 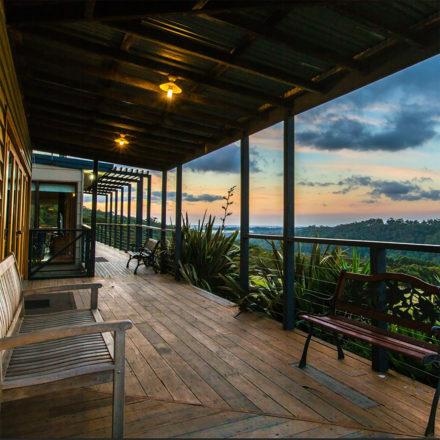 King Parrot Cottages is beautifully nestled onto the south side of the Pennyroyal Valley capturing all the northern light and spectacular views back down the valley. 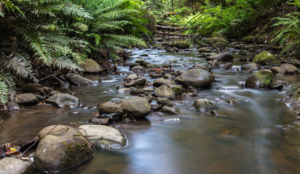 There is a crystal clear creek running through the bottom of the property and many wonderful bush walks to be had. 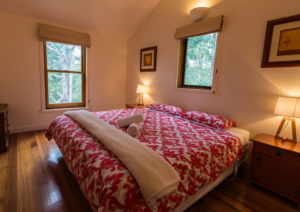 The accommodation is in architecturally designed and self-contained 2, 3 & 4 bedroom bungalows. All food will be vegetarian, gluten free and delicious. Any special dietary requirements can be catered for with prior notice. As well as main meals there will be snacks and herbal beverages available daily.